Amazing chocolate truffles based on the Original Long Island Iced Tea recipe created in Kingsport, Tennessee in the 1920’s on the Long Island of the Holston River. 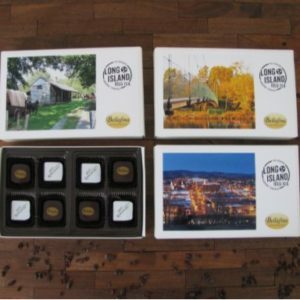 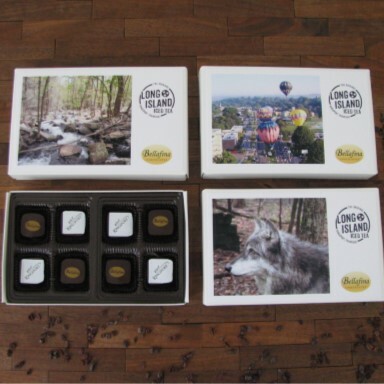 This gift set includes four Original Long Island Iced Tea truffles and four Virgin Long Island Iced Tea truffles, both true to old man Bishop’s original recipe. 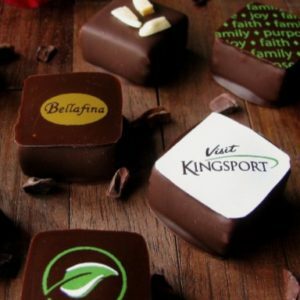 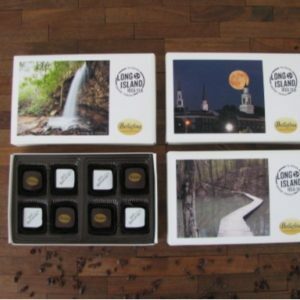 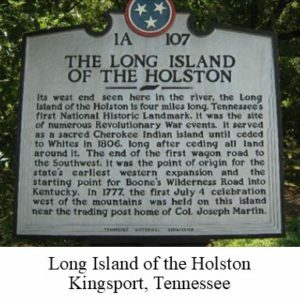 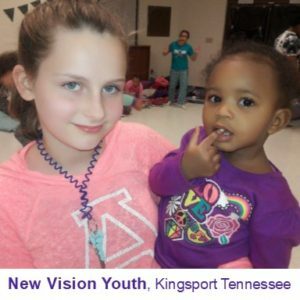 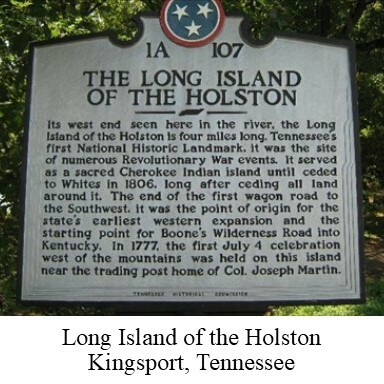 Your gift set is contained in a special edition “Visit Kingsport” gift box featuring photographs of some of the beautiful scenery in and around this very special community.